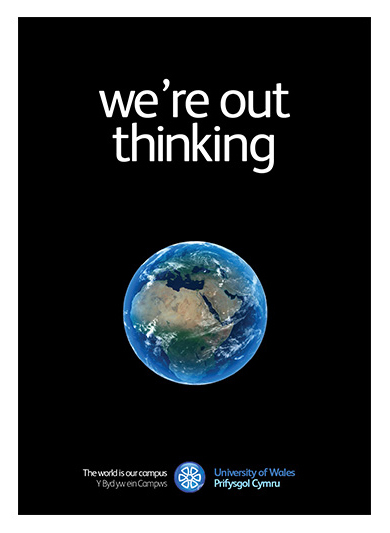 ‘The world is our campus’...The University of Wales challenges the accepted concept of a University. 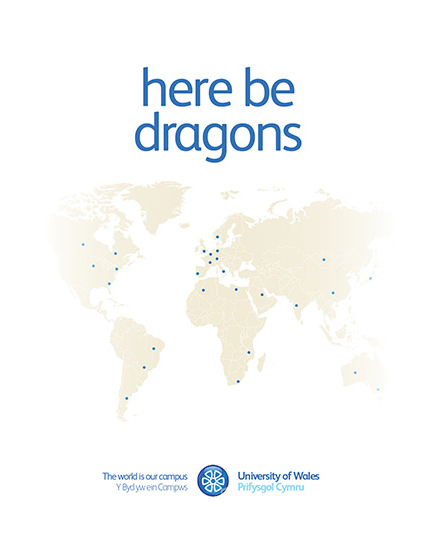 The University of Wales is an organization with no boundaries. It is not restricted by bricks and mortar. It is not limited by conventional learning. Its influence goes beyond the usual remit of a University to promote a worldwide Wales network of learning, culture and business.